Dangerous! 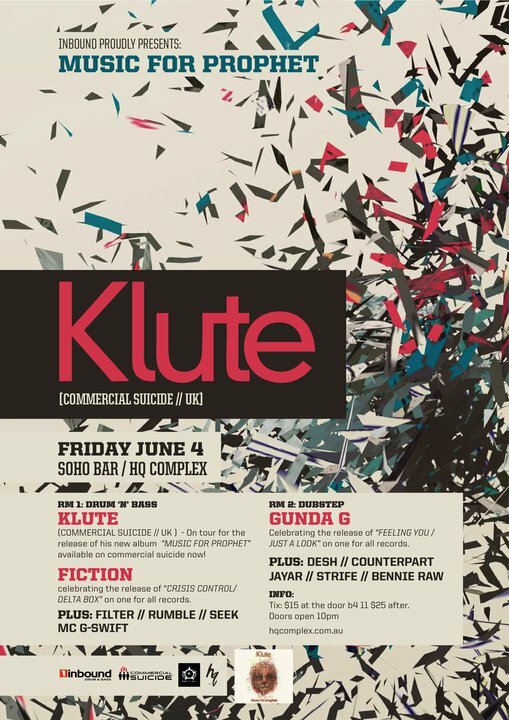 Klute has been bringing the flavour for years now, heads know what to expect. If you don’t know, get to know.